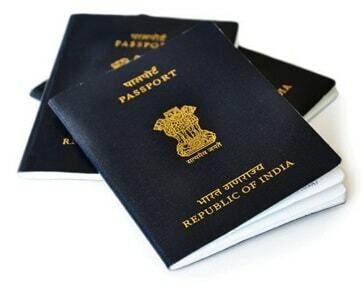 Announcement of New Passport Rules has came into action! 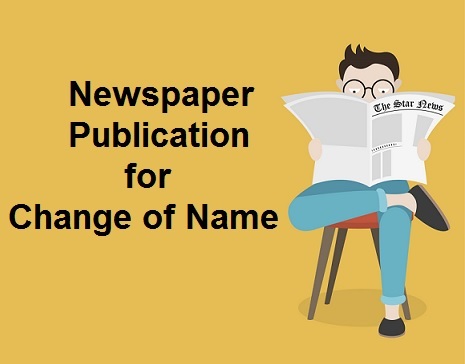 How to Download Name Change Gazette Notification Online? 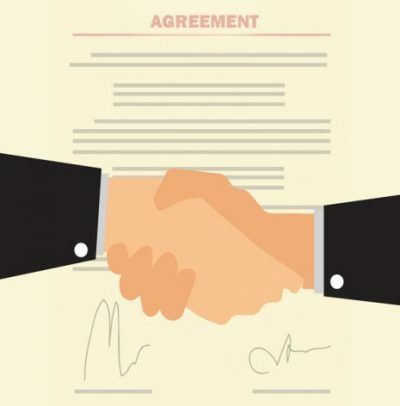 Raj Kumar on How to Register the Rent Agreement in Delhi ? 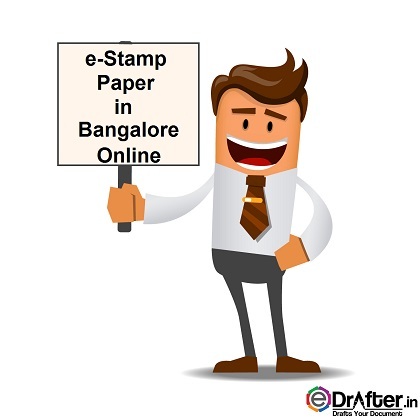 Naren Singh on How to refund e-stamp paper in Delhi? 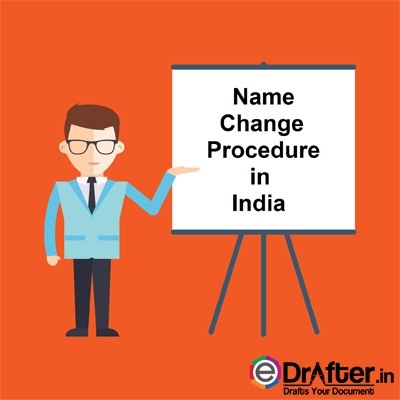 Preetha Melda Pereira on How to Download Name Change Gazette Notification Online? RAJINDER SURI on How to Register the Rent Agreement in Delhi ? © Copyright 2019 by Edrafter Legal Solutions Pvt. Ltd.